Home, the place where memories are made that shape our lives. At EL every student is welcomed into our family and we pray this is the starting place for great memories to be made. Friendship and Family, two key elements that we value in reaching students. 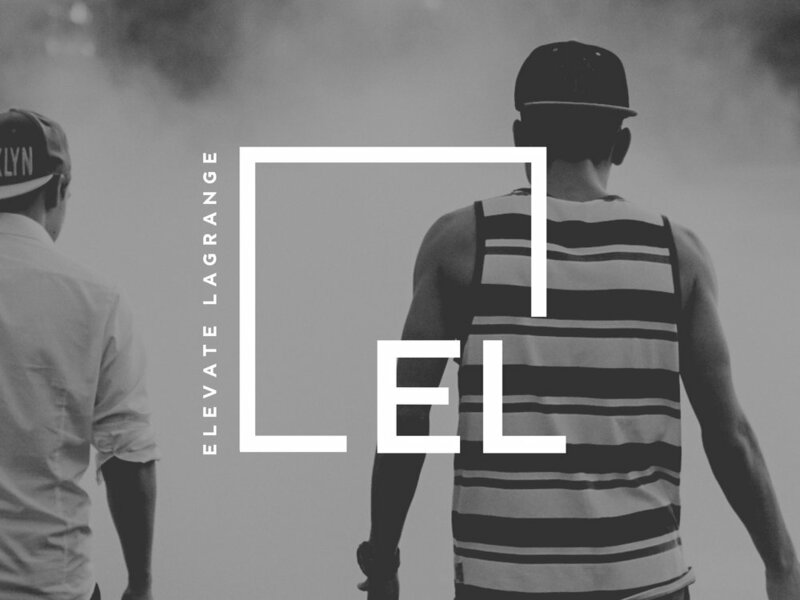 Our desire is to provide an atmosphere where students can be themselves, building healthy relationships with other students and see that they are excepted not only in Elevate LaGrange but also the family of God.